JBL | Reviews and products | What Hi-Fi? 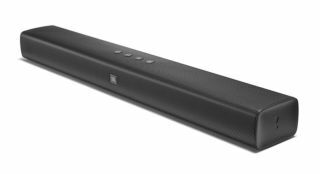 The JBL Bar Studio soundbar is a fine budget upgrade on your TV speakers. The Arenas are talented floorstanders, but are they good enough to trouble the class-leaders?